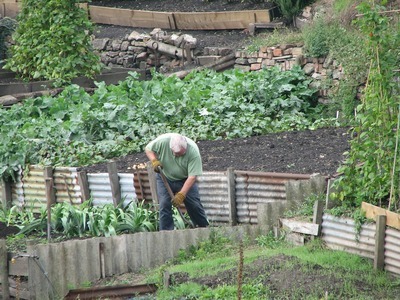 When it comes time to get a garden into shape, few things irritate gardeners as much as weeds do. Once these uninvited guests have established themselves, they do not tend to cede ground easily. Of course, ripping them out at the roots will do the trick, but logistical problems or aching backs and joints often call for other, less time-consuming ways to tidy up a garden. Here are some options for eco-conscious people who want to keep their soil and other plants healthy. A popular choice for stable garden maintenance throughout the year is mulch. 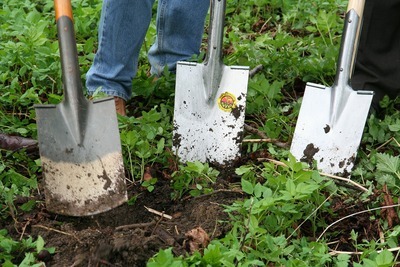 Applying a few inches of mulch over the top of the soil will keep out the sunlight that weeds need to grow. As the mulch decomposes, it will also help keep the rest of the soil rich in nutrients. While some crafty weeds will still sneak through, your workload will decrease significantly with this method. Many gardeners enjoy using strategically positioned lawn ornaments or decorative elements to kill weeds and block them from the rest of the garden. Something as simple as bricks could serve as a break, for example. Or, if the weeds have sprouted up in clusters, a bird bath or a statue will smash them into oblivion. If you have vinegar from pickled goods, you can use what would otherwise be a waste product into a weed killer. Similarly, you can make a 50-50 mixture of vinegar and water and apply it to troublesome areas. Boiling water will serve the same purpose. So, if you have already been cooking, take a break and let the weeds have it with a scalding bath. Do this regularly until the weeds die and be careful to steer clear of your other plants. Vinegar and boiling water can also work for cracks and crevices in driveways or other paved spots. However, one application of rock salt can do the job and last the entire growing season. Of course, this will stop any growth in the area you apply it to, so only put it down in places you want absolutely bare of vegetation. If you feel like just giving up on garden maintenance and surrendering to the weeds, it may be time to think about them in a different way. Many of the most common weeds actually turn out just fine on a dinner plate. Dandelions, purslane, clovers, amaranth and several other weeds have leaves or other parts that can give a unique twist to a salad. You will have to do some research to make sure you can identify the weeds correctly, but it could revolutionize your approach to gardening. Whichever way you decide to go, make sure to get them before they seed and dispose of the waste. This means no composting with weeds, as their seeds can spread into your garden again. 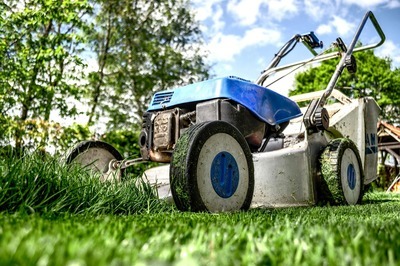 With a little thought and some practice, you can develop a combination of natural tactics for weed removal that will leave your garden weed-free and still environmentally sound.